We offer after-school study to second level and third level students. 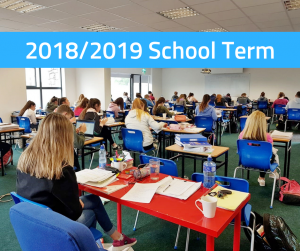 We are delighted to be starting our 2018/2019 School term at the Study Hub. I am very proud of the team of teachers I have at the Study Hub, Loughrea is an understatement. They did amazing work with all the student’s last term. The results that the leaving certs and junior certs got this year is the proof. We have so much we can offer all students at the Study Hub. There is no need to struggle to get the results you need we are here to help in every way we can.